Welcome to the intersection of design and wine. We work with some of the top people in your field on gorgeous hospitality, commercial and residential projects. We value design and aesthetic as much as meeting the storage needs of the most complex wine collectors. 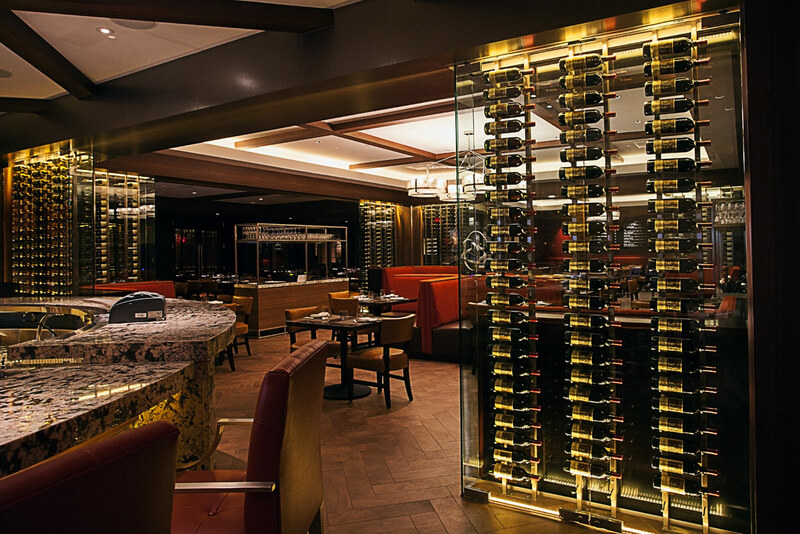 Simply, we don’t want to just store wine — we help make it an artistic focal point. Below you will find the resources you need to help in the design and planning of your projects. Please let us know how we can be of further assistance. We provide a full database of CAD blocks representing our entire product line to meet the needs of designers and architects. We have put all the installation resources — drill hole locations, installation instructions and full product spec sheets — in one place to help with your project planning. We offer complimentary 2D design for any project. 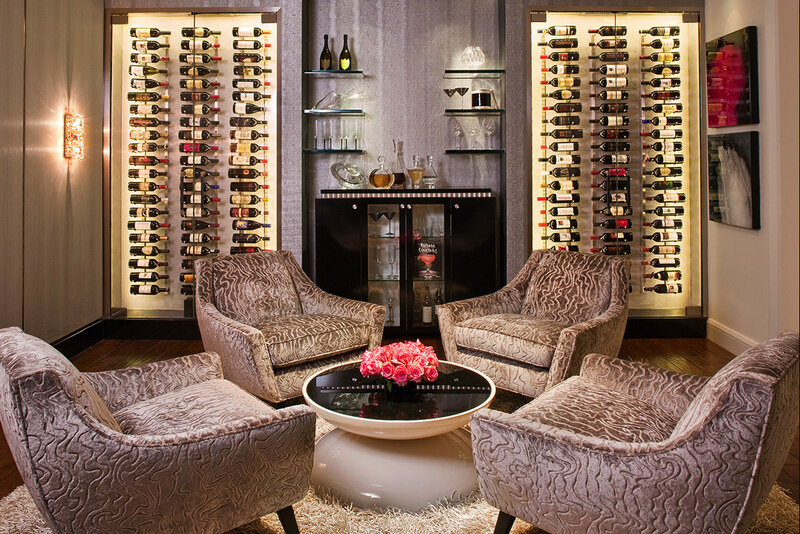 Let us know the details and our talented designers will work with you to create a fabulous wine storage design. We process and ship all orders same day if received by 2 p.m. MST, using UPS ground shipping. Ask about expedited options. Can you customize wine racks to meet my size or storage capacity needs? Our products are designed to be modular and inclusive of a variety of size options that allow for project customization. We can further cut many of our wine racks and offer an assortment of mounting brackets to allow further customization to meet your needs. Please allow an additional 3 to 5 business days, dependent on project needs, for all custom finish or cutting requests. Do you offer a trade or volume order discount? Please inquire with your regional sales representative to discuss project pricing. Do I have a dedicated customer service representative? We have the United States and Canada divided among our customer service and sales team. Please contact us for information on your representative. Can you provide product samples prior to an order? We do provide complimentary samples for most of our products. Please contact your sales representative for information. Do you have CAD blocks or 3D models available? We provide designers with full access to our CAD block file warehouse to assist in your design process. Where can I see your displays in person? Our showroom is located near Stapleton/Northfield in Denver, Colorado. Our products are also displayed in many showrooms throughout the country. If you are still having trouble, please contact us and we will search for a commercial installation near you. 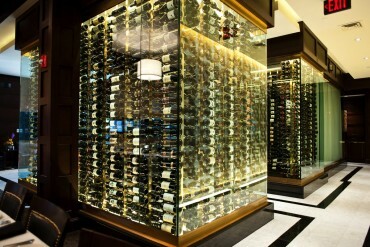 Where can I find dimension to your wine racks? Spec sheets on all of our products are available in the support section. What custom finish or size options are available? We can meet virtually any custom size or capacity request. We can also accommodate most color requests on our steel products. Custom color options coming soon for our aluminum products. Can your wine racks be installed without a backer board or pre-fitting a surface with wood? We have hardware that allows for all of our wall-mounted products to be installed direct to dry wall, wood or masonry surfaces.